Nine University of Aberdeen academics have been appointed to the panels that will help shape the REF 2021 exercise. Over 4,000 nominations were made for roles across the four main panels and the 34 sub-panels. The panel members include leading researchers and individuals with expertise in the wider use and benefits of research, as well as members with an international perspective on the main panels. Each main and sub-panel also includes at least one member who will take up a new role introduced for REF 2021, overseeing and taking part in the assessment of interdisciplinary research (Note 4). The sub-panel members appointed for this stage will help develop the main panel criteria over the course of 2018. This reflects the funding bodies’ decision that this should involve wider input than the main panels alone. Responding to consultation feedback, in September 2017 the funding bodies confirmed they would appoint sufficient sub-panel members for this first phase to ensure there is appropriate expertise for developing the criteria (Note 5). 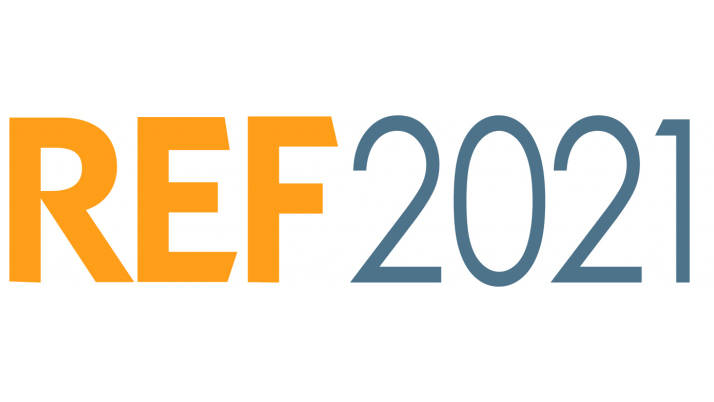 Where suitable nominations were received, the funding bodies have also appointed some of the members who will join the sub-panels for the later assessment phase of REF 2021. They will take up their panel roles in 2020. The proportion appointed varies across the sub-panels depending on the expertise requirements of each unit of assessment (UOA). The funding bodies will appoint further sub-panel members and assessors in 2020, following a survey of institutions’ intentions to submit to the REF. The survey will show how changes to the submission process may affect the volume and spread of submissions expected in each UOA, and will enable the panels to cover identified expertise requirements responsively. As part of the aim to increase the representativeness of the expert panels, the funding bodies and the Equality and Diversity Advisory Panel will analyse the panel membership compared with the pool of nominees. They will also review the information provided by nominating bodies on how equality and diversity issues were taken into account in their nominations process in order to identify examples of good practice.